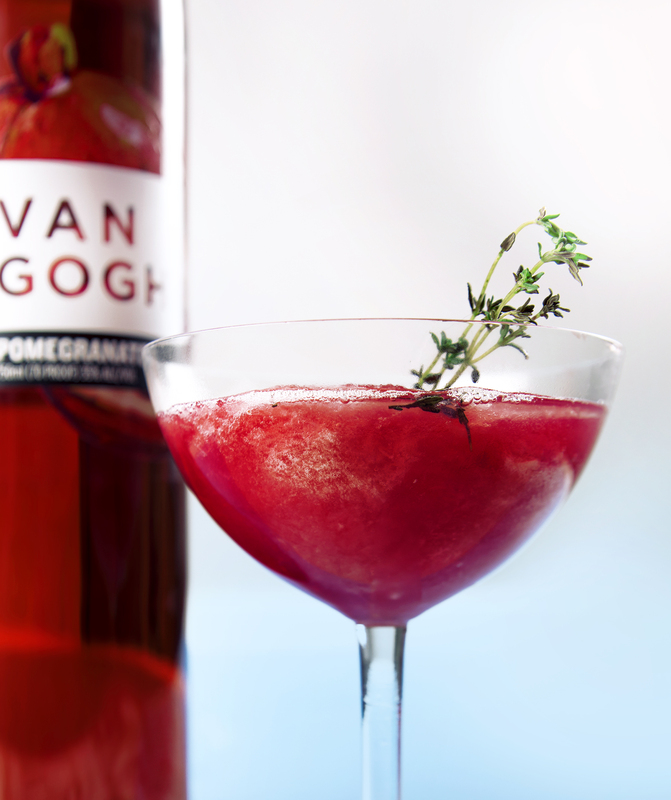 The original pomegranate vodka, our Van Gogh Pomegranate is slightly sweet with just a touch of tart. 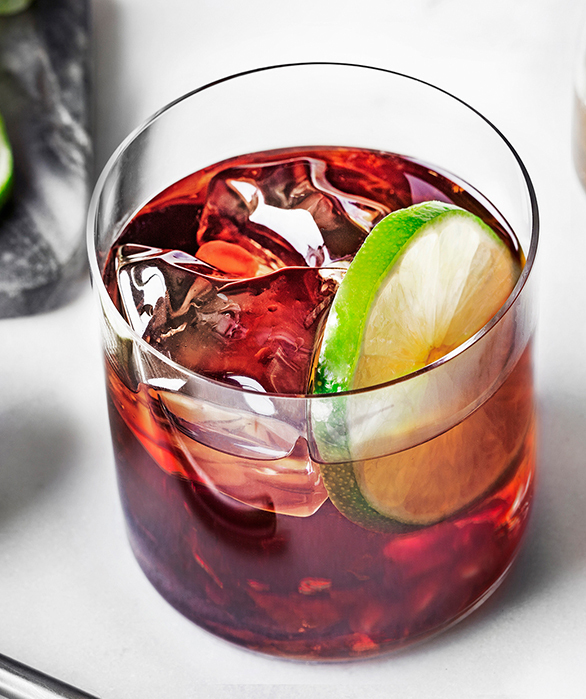 Infused with a variety of fruits like strawberry, cranberry and orange, this premium vodka can be enjoyed on the rocks or as the inspiration for your favorite vodka cocktail. Add ingredients to a shaker with ice and shake well. Strain into an ice-filled rocks glass. Garnish with a lime wheel. Add ingredients into a blender and blend until smooth. Pour out into a wine glass. 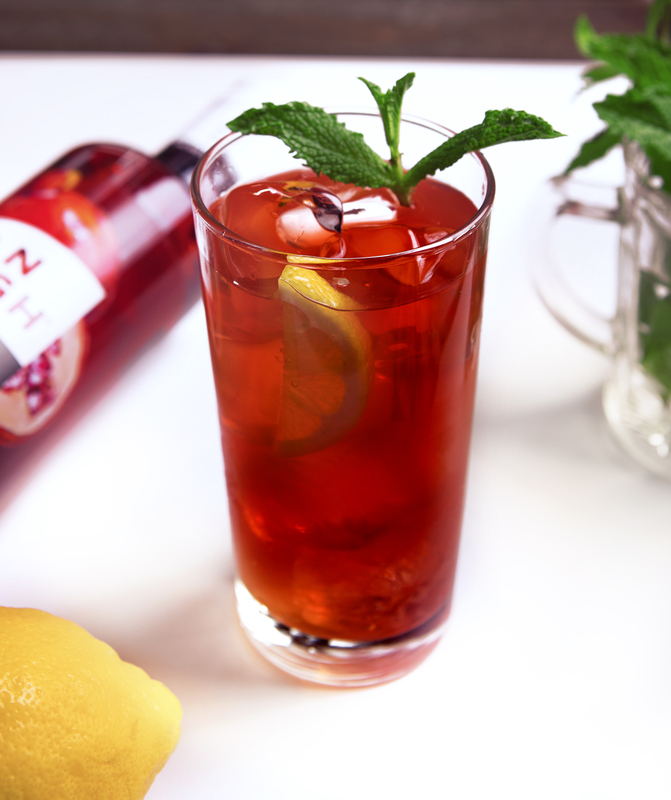 Garnish with fresh mint and/or fresh thyme with strawberry slice.